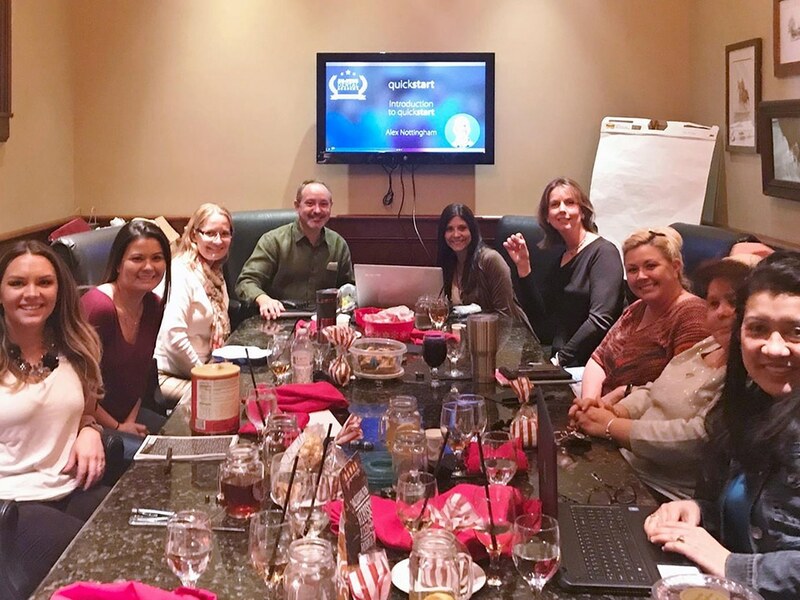 Hit the “EASY” button where we implement team training for you live at your office. 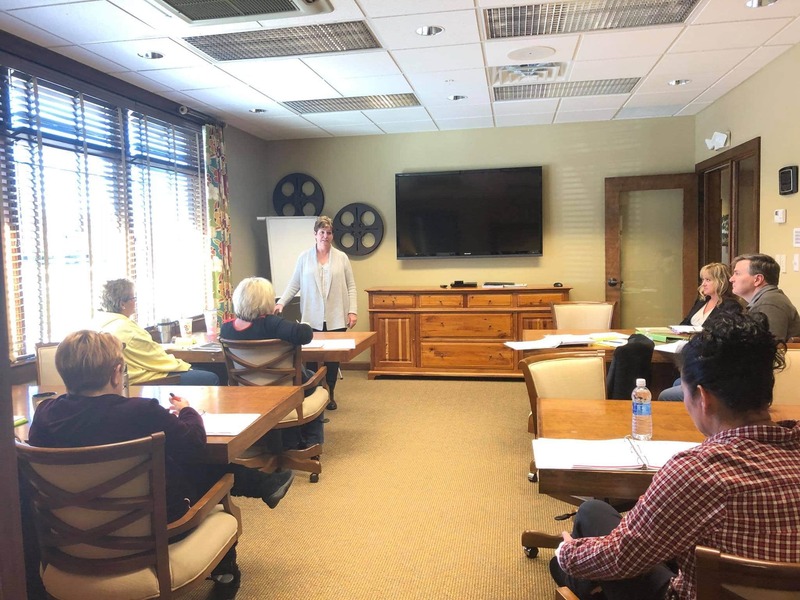 With this training visit, we train your team and set in motion an amazing ongoing training experience! 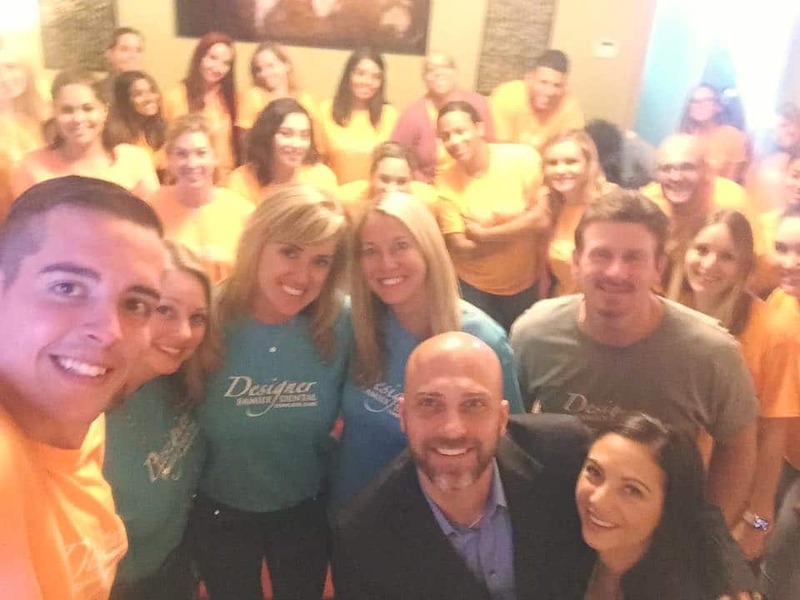 Many dentists are the first to admit that they have had trouble getting a training program implemented in their practice, and quite frankly they claim they just don’t like doing it!  Dentists admit that training is important, but also acknowledge that it may not the best use of their time. This is why our affordable on-site and coaching options are ideal for practically any office. Many offices have tried online or self-directed programs and had trouble with consistent training and actually putting the lessons to work. 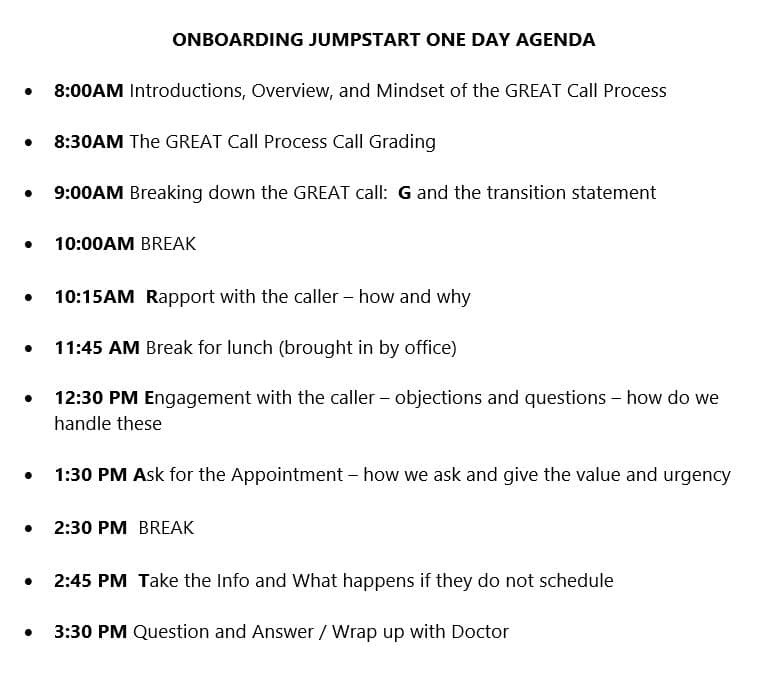 In this on-site visit, your coach will walk your team through the best practices for putting into place All-Star training, and help the team to use the concepts every day in their work. 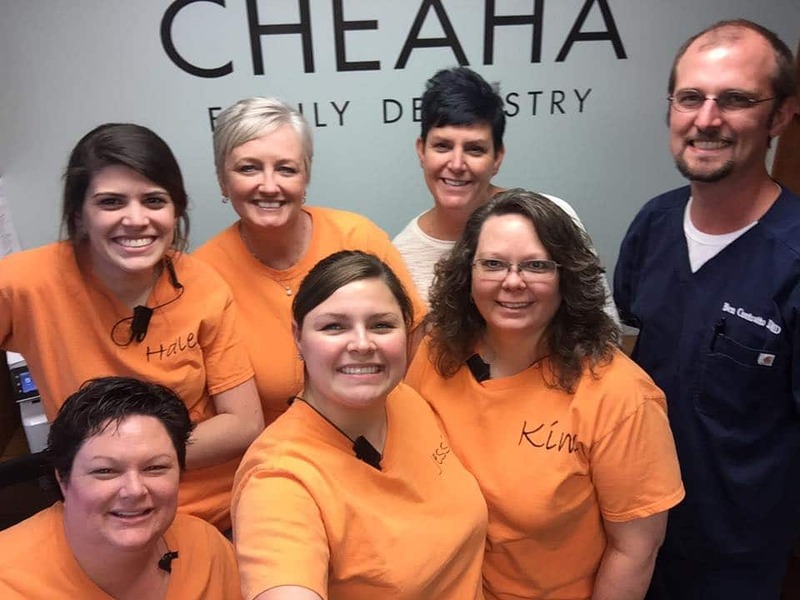 The visit helps establish a powerful training culture and sets the team up with a training plan that is customized for your practice. Training is important. Training the “right way” is critical! Realize an extra $10,000+ lost each month on just improved call conversion! 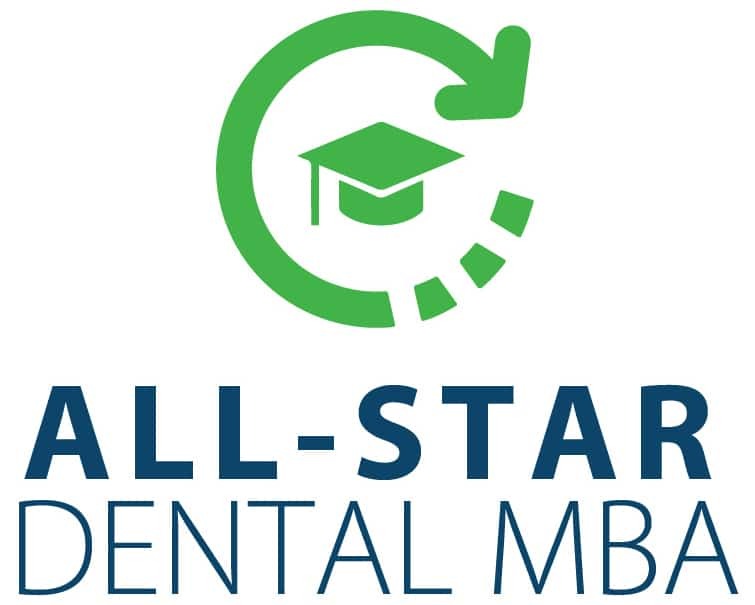 Gain Access to The All-Star Dental MBA Course INCLUDED FREE with the JumpStart On-Site Training Program.